For beauty editors, one of our secret favorite pastimes is to think of what we would call our beauty brand if we ever had one. This game, however, is surprisingly difficult. The name has to be catchy but classy, modern yet timeless. 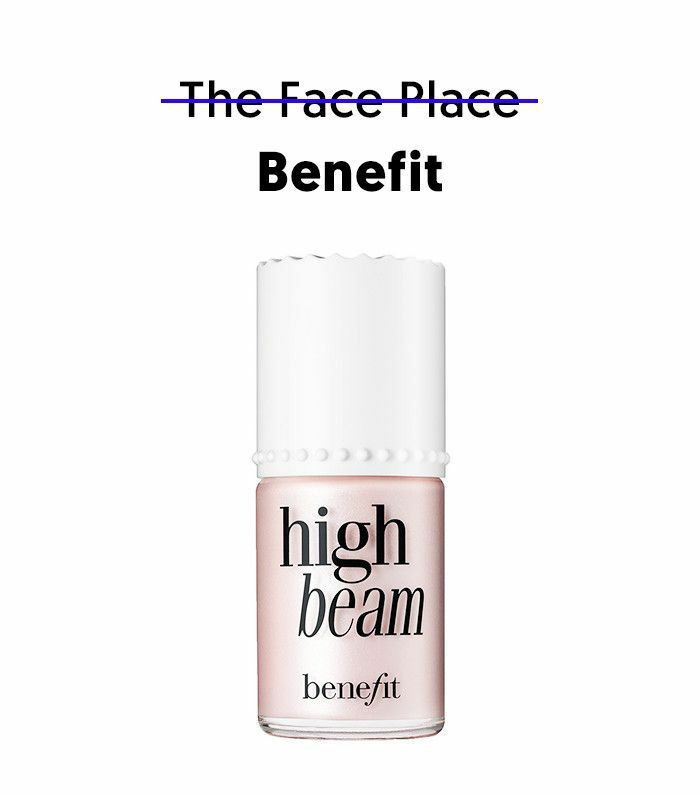 Racking your brain for the perfect beauty brand name really makes you appreciate the good ones that are already out there. When an entrepreneur starts thinking of a name for their brand, the best-case scenario is that it comes to them quickly and organically. Take Too Faced, for example. As Jerrod Blandino, the brand's co-founder and chief creative officer, says, "I got the idea for the name Too Faced while working behind the makeup counter in the mid-'90s. I became obsessed with those women who would turn from sweet to sour and have a total meltdown if we were out of their must-have lipstick or favorite mascara. I loved how they were totally committed to their look. They were too glamorous, too fabulous, too beautiful—they were too faced. No other names were ever considered." But thinking of a great brand name is not always this easy—and we have evidence. 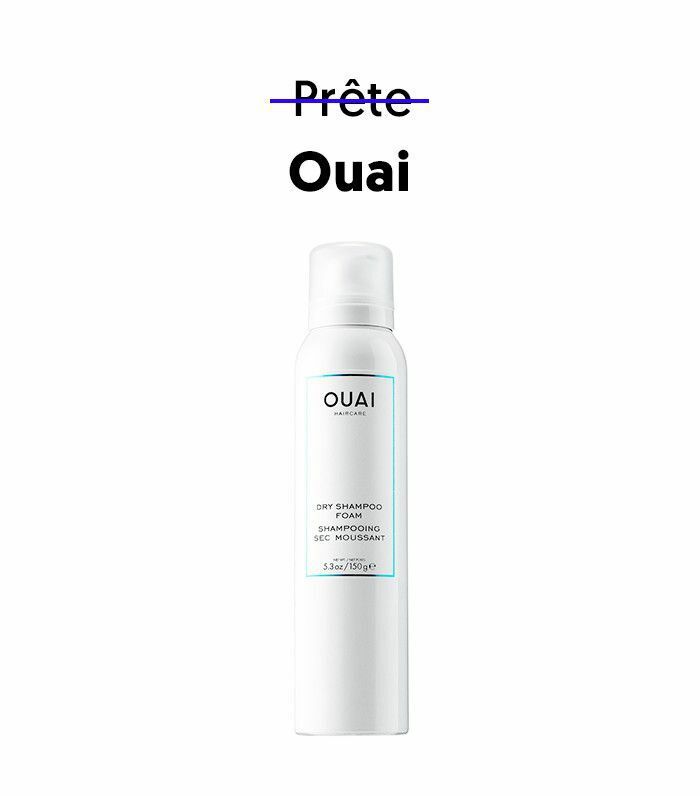 We got in touch with eight beauty brands with intriguing monikers and had them spill the alternative titles they considered at the start. Trust us when we say they are fascinating (and make us feel much better about our own struggles to think of a good name). Want to know what Jen Atkin, Gwyneth Paltrow, and other top beauty founders almost called their famous brands? Keep scrolling to find out! 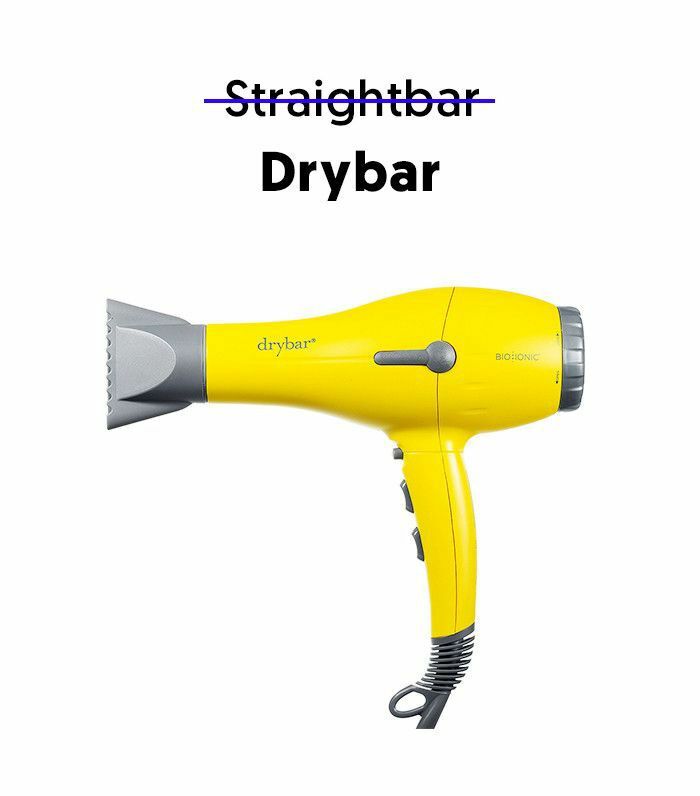 "Most people don't know that Drybar was almost called Straightbar. The reason is because the way Drybar started was I was operating a mobile blow-dry business. And the mobile blow-dry business was called Straight at Home, and Drybar was what would become the spinoff. Because I had a lot of clients in L.A., I wanted them to know that Drybar was connected to that. So we thought Straightbar would be so cute. But obviously, you can see why that wouldn't work. Bad on so many levels. However, we still own the domain name. "The first name we came up with was Red Carpet Glow, which spoke to the red carpet glamour of Hollywood, but [my co-founder] Shannon and I knew that name wasn't good. The essence of what it stood for was good, however, so that's where we started. We then sat down with a piece of paper and wrote down all the ways the original mask Youthmud makes you feel: wonderful, amazing, glamorous, glowing, incredible were all words on this list. After coming up with all of these words, I drew a line down the middle of the paper, and we started putting part of different words together. The goal was to create a word that didn't exist. "We tried Wonder-Glow, Amaze-ful—a ton of different combinations before finally combining glowing and glamorous to be Glowglam. 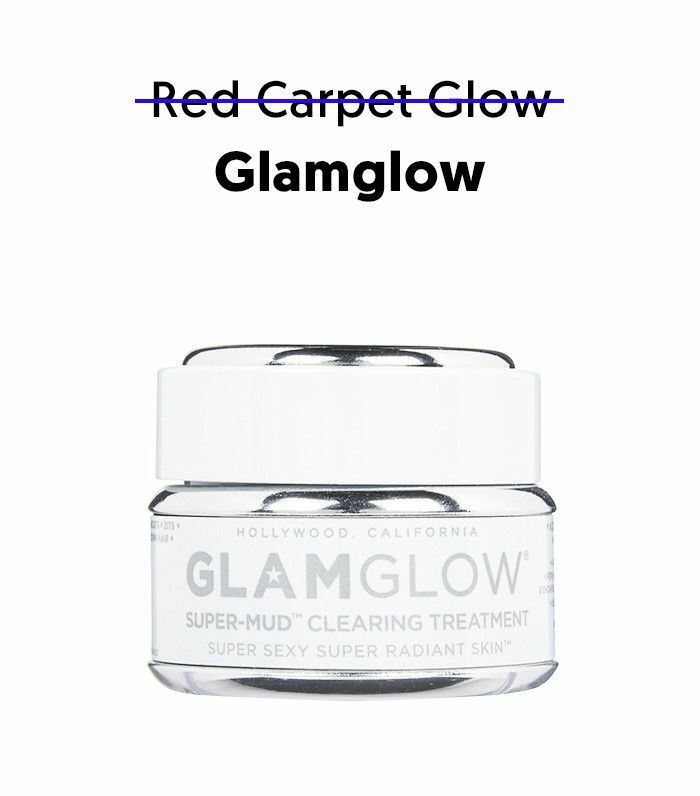 We sort of liked that and thought we were onto something, so we swapped it around to be Glamglow and instantly knew that was it. The name captured the essence of the brand perfectly. When creating the logo, I wanted the words to be together but separate too, so when you look at the logo, you see that "Glam" has a bolder font and a small star in the middle of the A, which gives you a subconscious feel for Hollywood, where our products are made and where we are located. 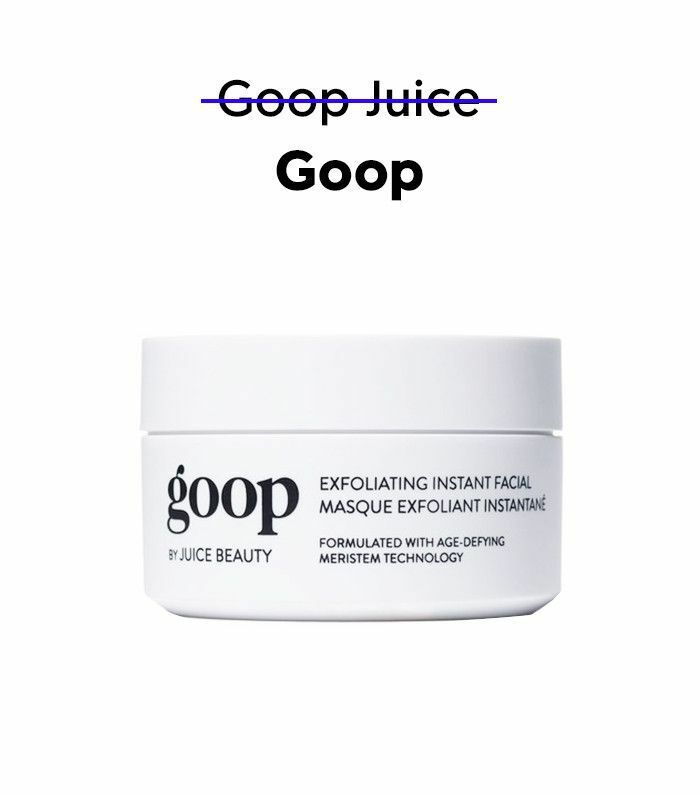 "Goop is a play on Gwyneth Paltrow's nickname (GP). The skincare line was our first Goop-branded product, and it really embodied all of the tenets of our brand: It was nontoxic, luxurious, meticulously researched, and über-curated. So the naming process was pretty simple. Plus, skincare kind of looks like goop—this just happens to be really good goop. "It took me a long time to come up with the name, and I remember every good idea I thought I had and got excited about was already taken. One of the available names I considered early one was pHacetime. 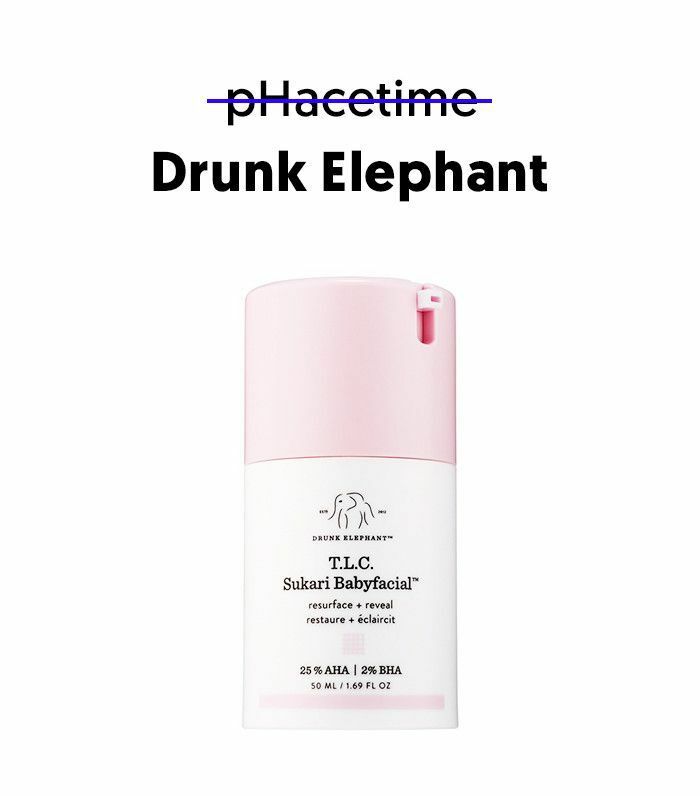 I had already found the marula and knew it was going to be threaded throughout the entire line, in addition to being its standalone moisturizer. And I had seen the video on YouTube of the elephants eating marula fruit and getting tipsy, so that was in the back of my head. "The name Benefit was created on a whim by my mom and aunt [Benefit co-founders Jane and Jean Ford]. But originally, back in 1976, the brand was called The Face Place. While Jane was traveling in Italy in 1990, they were advised to change the name of their boutiques from The Face Place into a 'brand' name—one that people would identify with at a retail location made up of several brands. But they had two days to come up with a new one. When Jane returned home to San Francisco, she and Jean were racking their brains for a name that was a 'good fit.' During their brainstorms, Jane kept saying 'bene, bene' since she had just returned from Italy. And like that, Jean said, 'That's it! 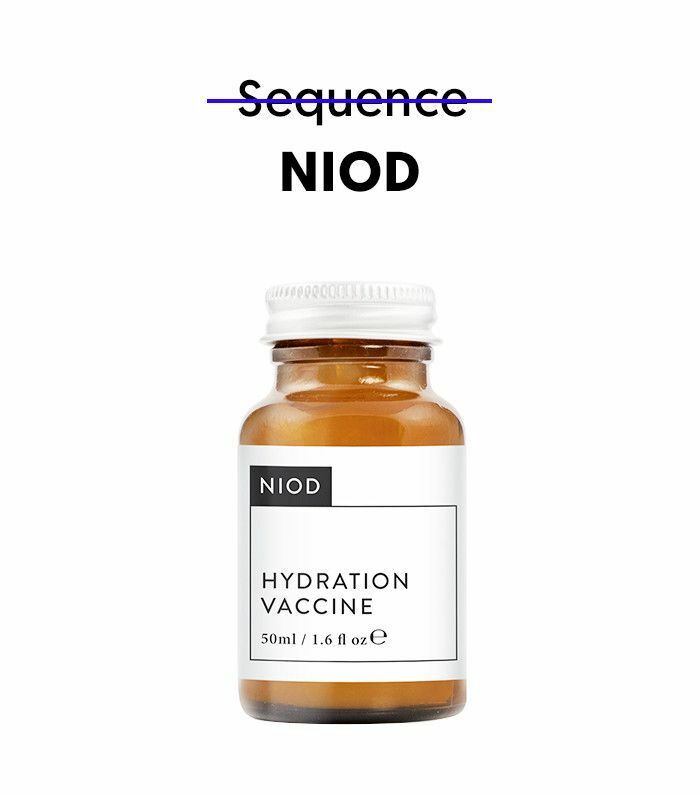 "For NIOD, really hundreds and hundreds of names were thrown around, but they were all scribbles. It was a mess, and I can't recall which options came close to a finish line, but two options were Aryan ('noble' in Sanskrit) and Sequence (referring to the sequence of amino acids in copper peptides). "When we began to think about naming the brand, we wanted to make sure we went with something that represented the modern, creative youth: the innovators, doers, and multitaskers who live a healthy lifestyle. 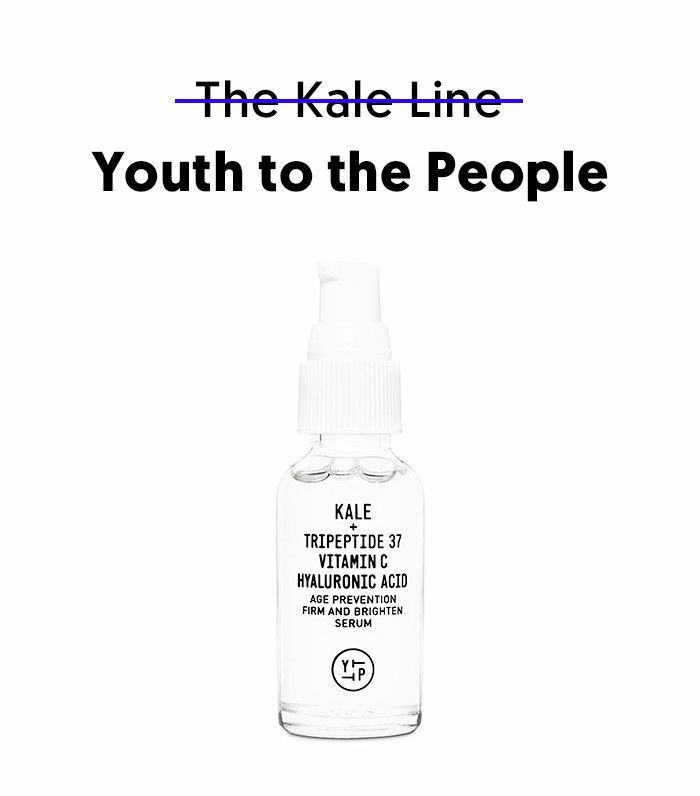 We happened on the name Youth to the People when we were creating copy for our serum: 'Power to the serum, youth to the people.' The sentence really resonated with us, and the brand name was born. Next, read the fascinating reasons your favorite haircare brands smell so good.